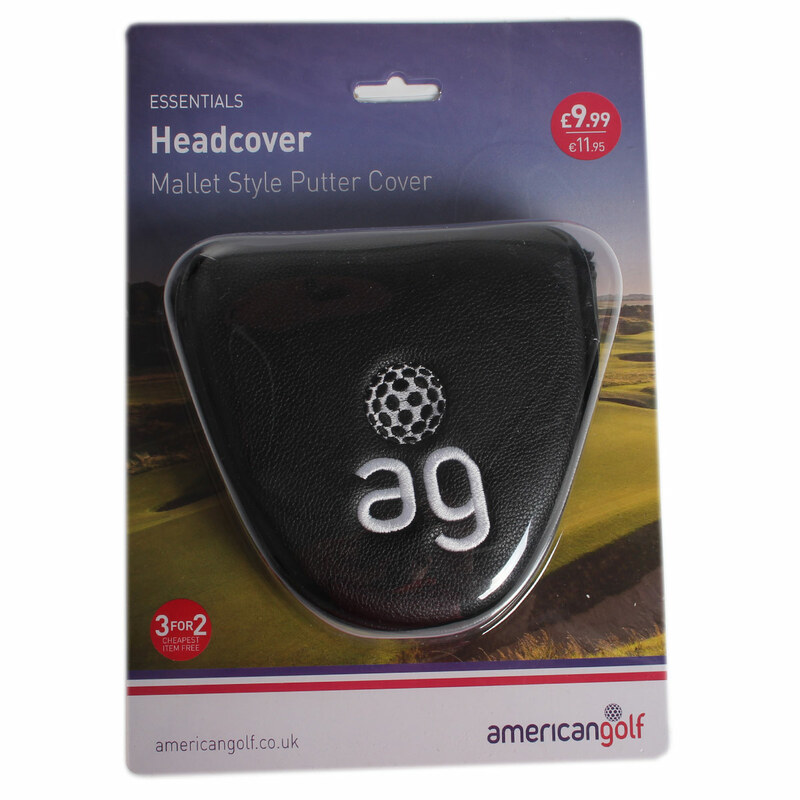 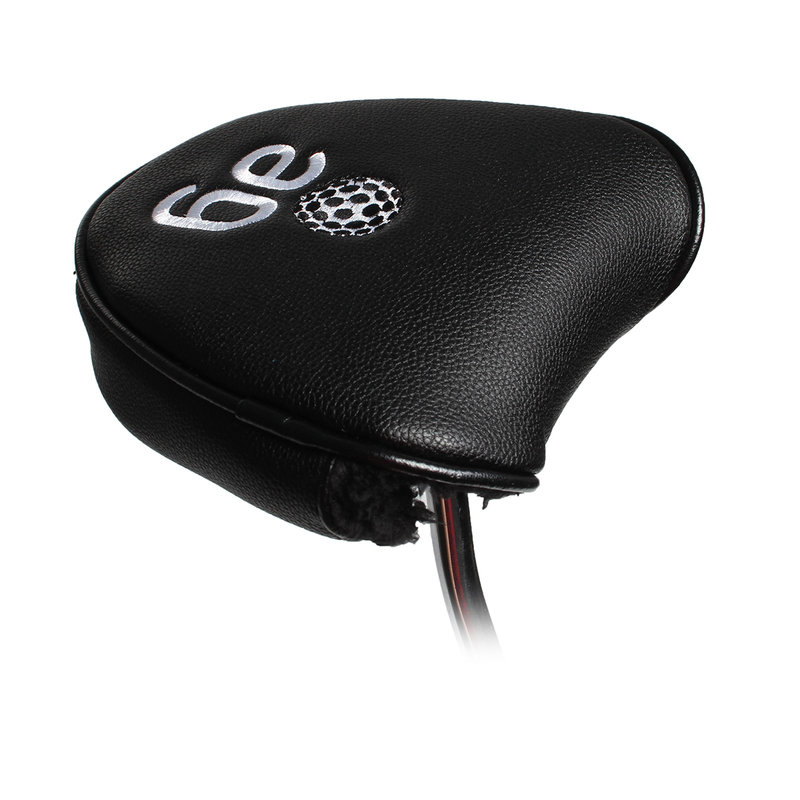 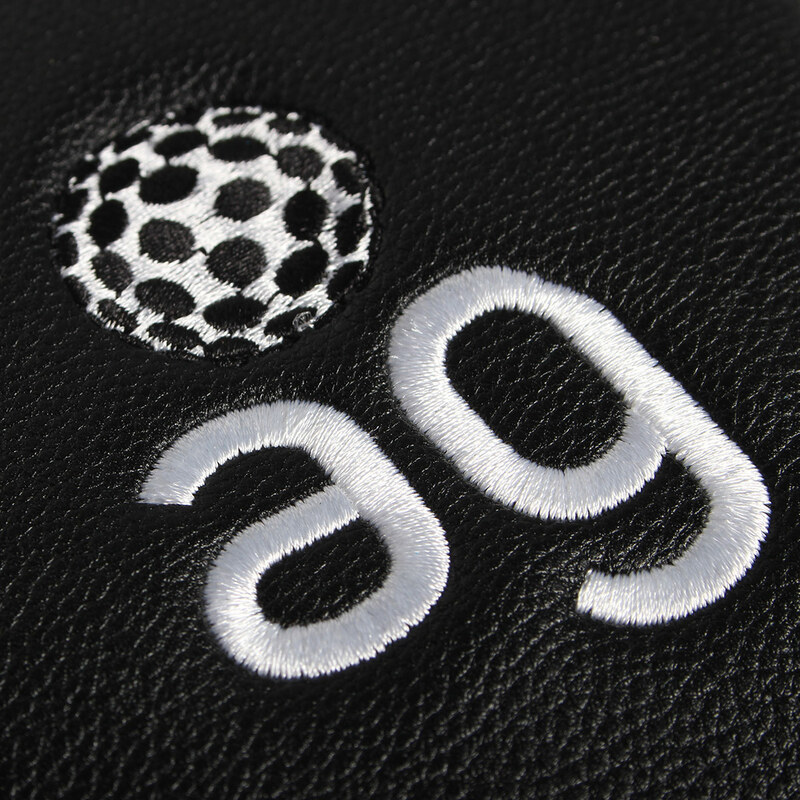 This superb cover for your putter keeps the head protected when its not in use. 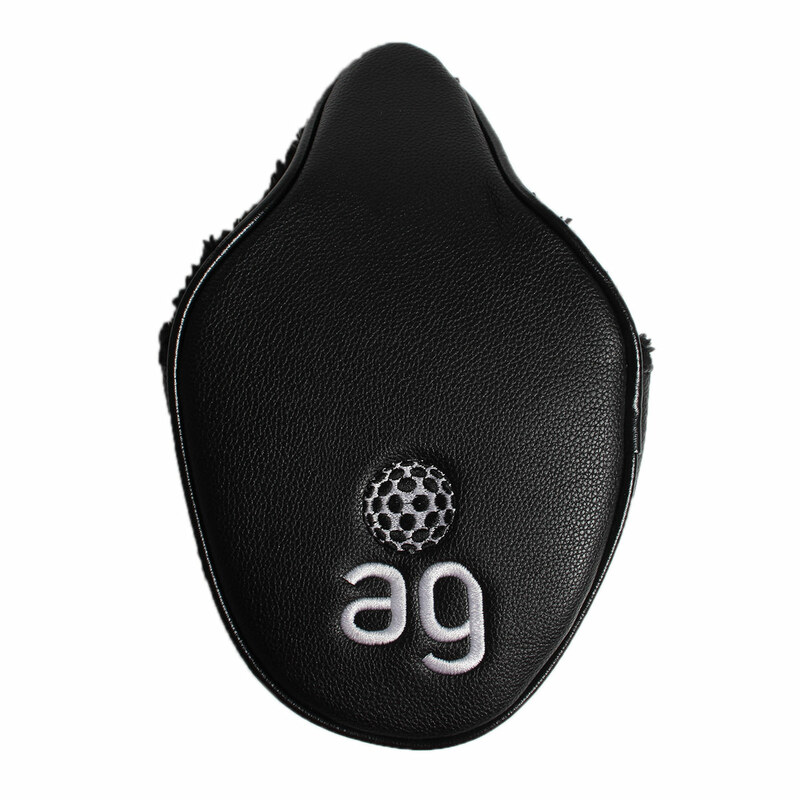 The perfect fit for a mallet putter you can keep your most used club safe. 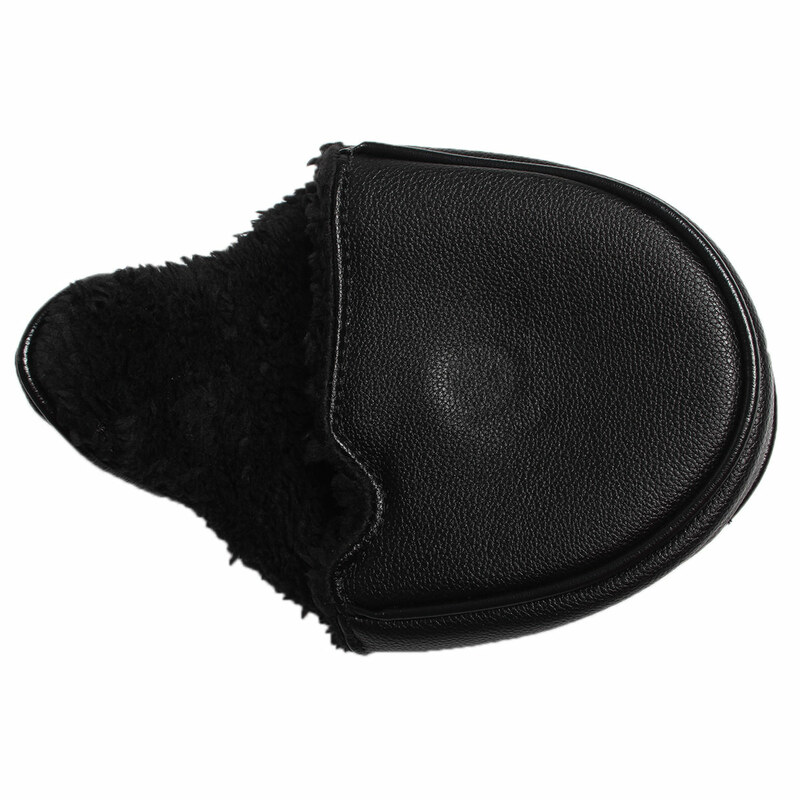 In a classic black colour with a large logo on the top and a magnetic closure.